a partner with Ken Bowins in 1988. His responsibilities include BCIN (Building Code Identification Number) permit for plumbing, HVAC (Heating, Ventilation and Air Conditioning), building services for building permits, and project design and costing. 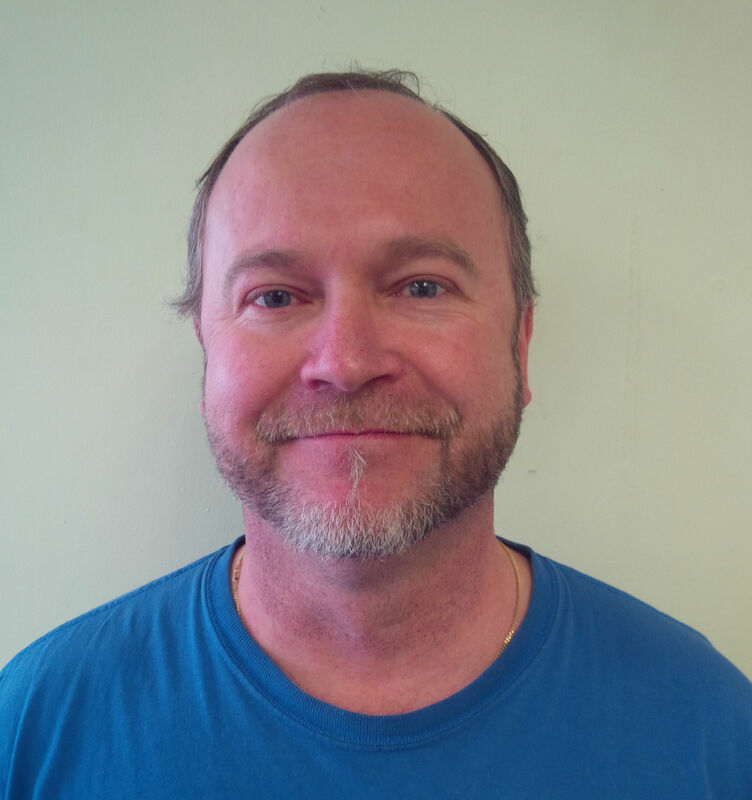 Mike joined Gravenhurst Plumbing, Heating & Electric after working several years at Foodland. 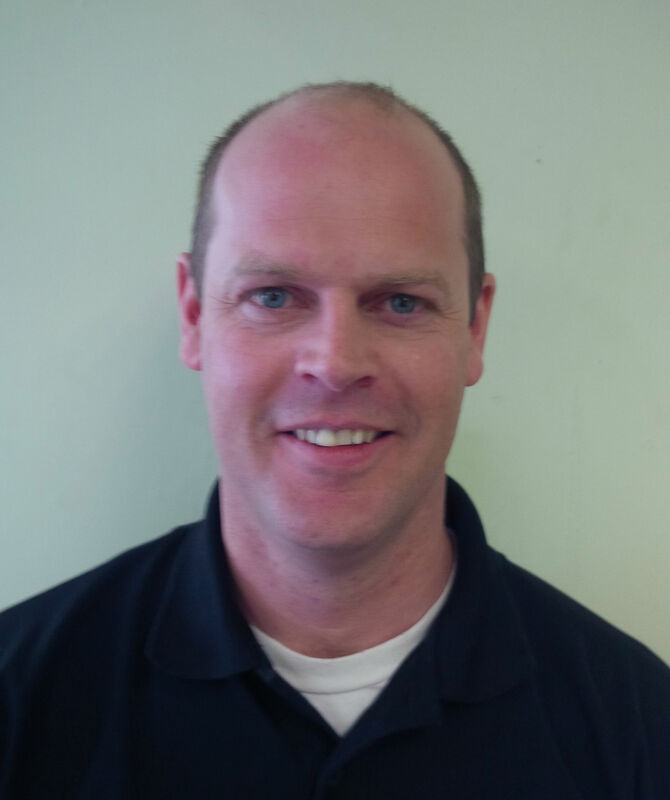 Mike looks after scheduling repairs for furnaces, air conditioning, heat pump, Generac and other generators, parts procurement and day-to-day management of services. Ryan started working with the HVAC department dispatching service technicians and handling parts ordering and managing. Ryan was promoted to Sales Manager while continuing his education specializing in equipment selection, sizing and proper installation. Each home or cottage Ryan reviews is unique and he makes sure that areas requiring improvement in energy efficiency, indoor air quality (IAQ) and overall design get the attention needed. Ryan is also certified HRAI in residential heat loss and heat gain calculations as well as residential mechanical ventilation installation. Janine joined the Gravenhurst Plumbing, Heating & Electric team in 1973 and hasn't looked back since. 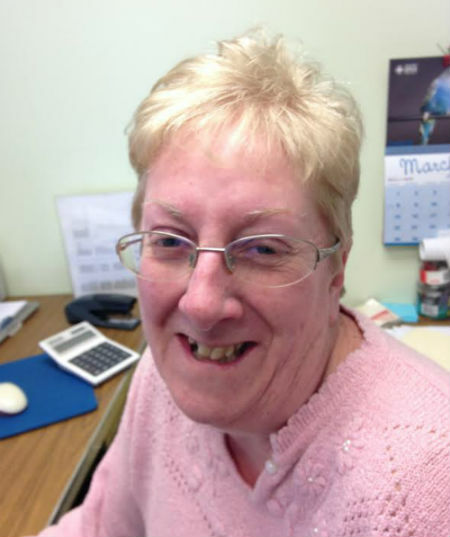 Janine looks after plumbing and electrical dispatch and parts procurement,. She also schedule all of the annual Water'Offs and Water'Ons. Janine's years of experience has helped hundreds if not thousands of customers over the years. 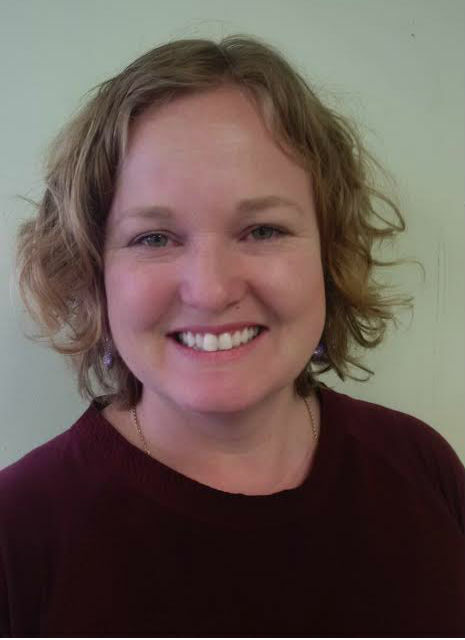 Sandra Greene joined the Gravenhurst Plumbing, Heating & Electric in 1999 as the accounting manager bringing her extensive experience in customer service and accounting. Sandra's responsibilities include overseeing the month-end closings, project reporting, and accounts payable and receivable. Sandra can also assist you in scheduling service work for your home or cottage. 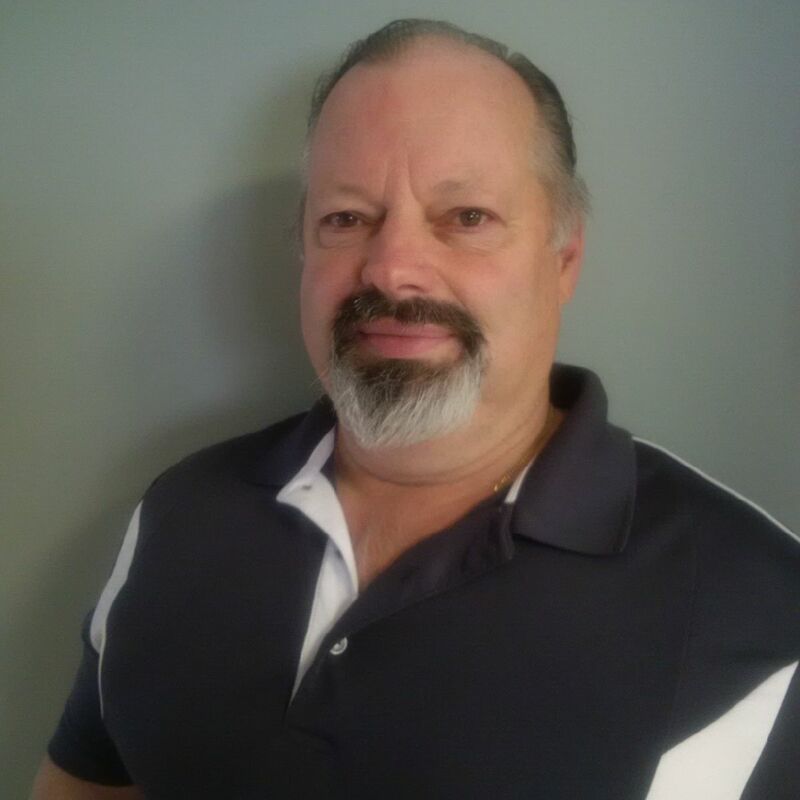 Ken joined the Gravenhurst Plumbing, Heating & Electric in 1975 as an apprentice and soon became Red Seal Plumber, Gas Fitter, and Oil Burner Technician. In 1988 Ken purchased GPHE from the previous owners in partnership with Chip Loughead. 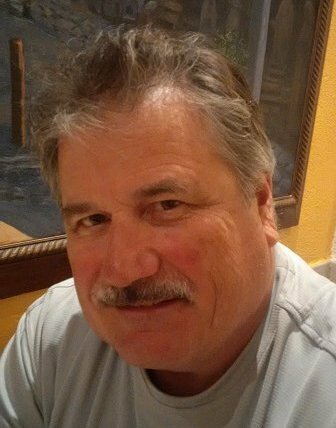 Ken's many years of experience has made many hundreds of clients satisfied.